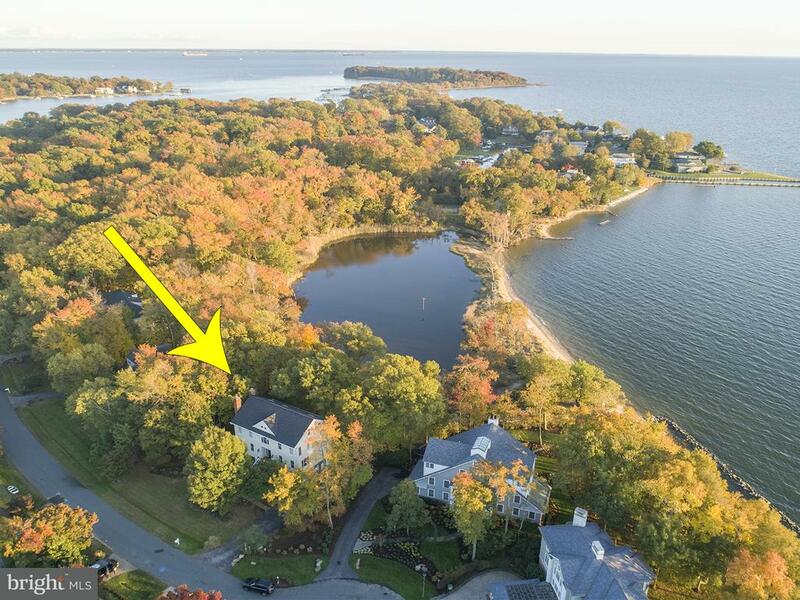 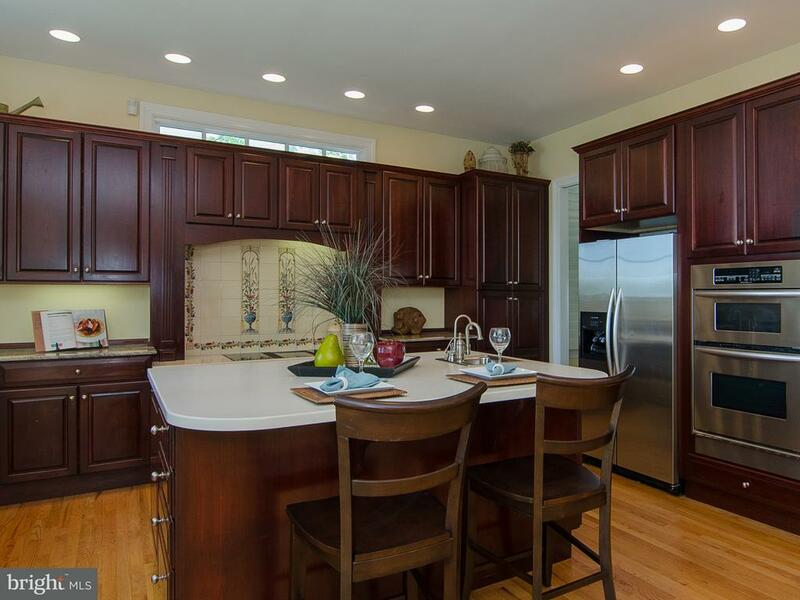 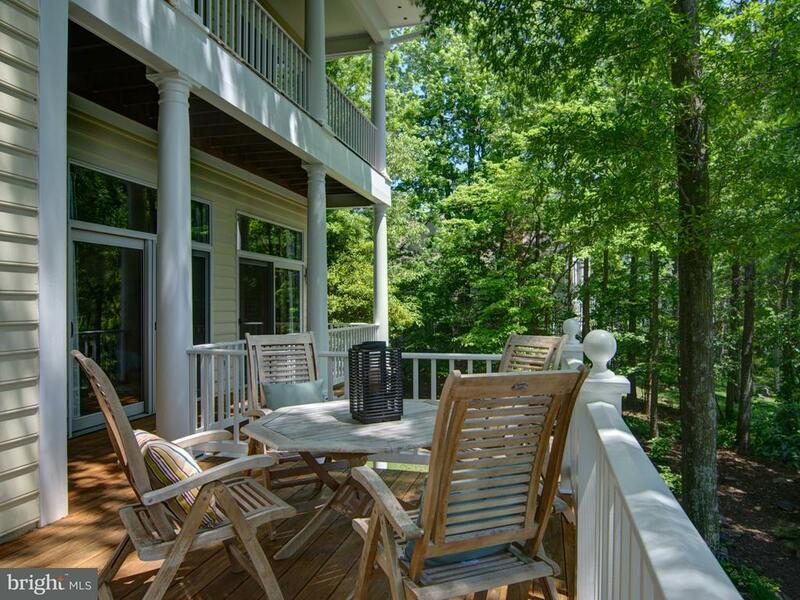 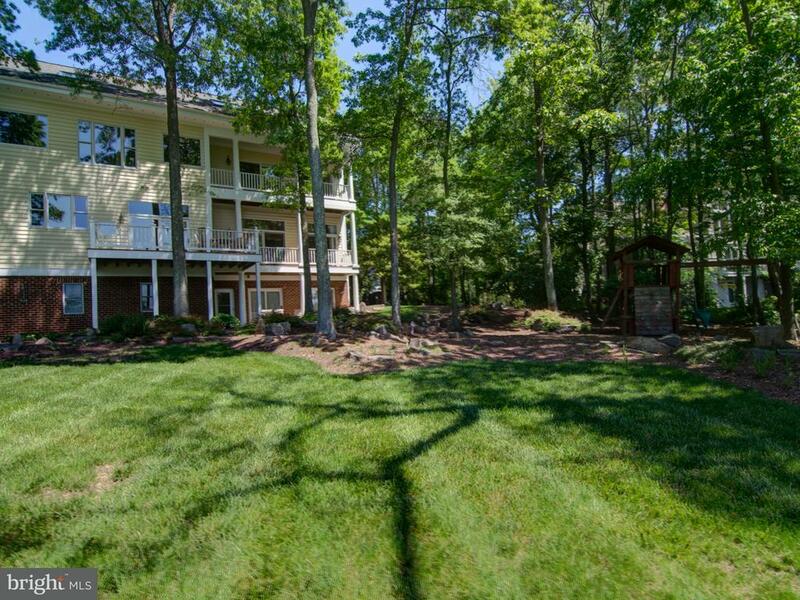 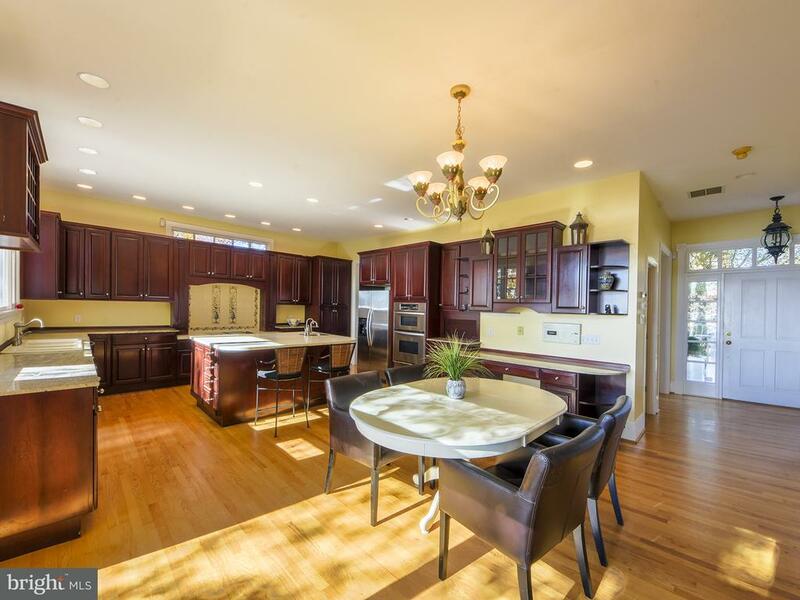 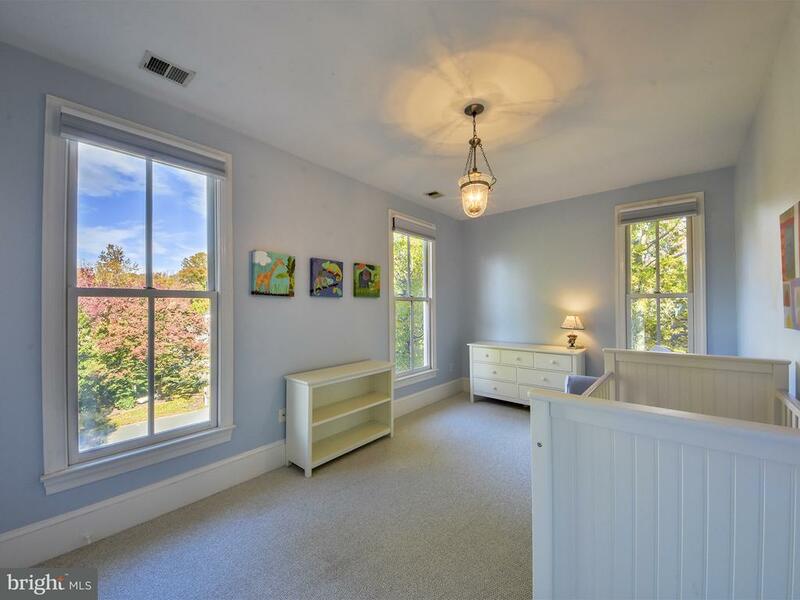 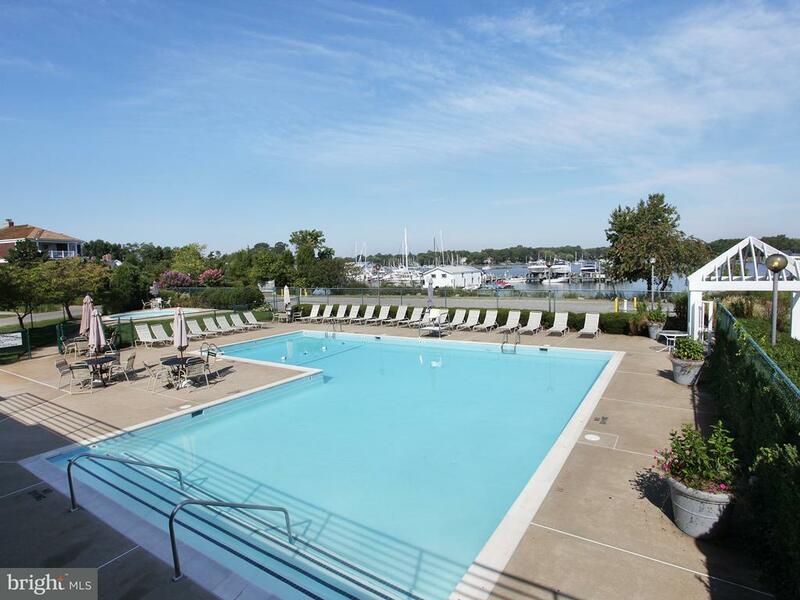 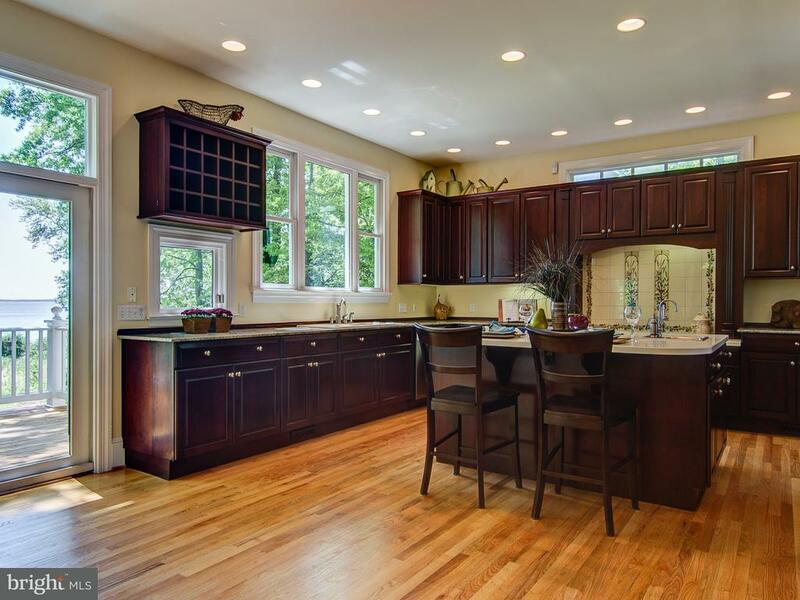 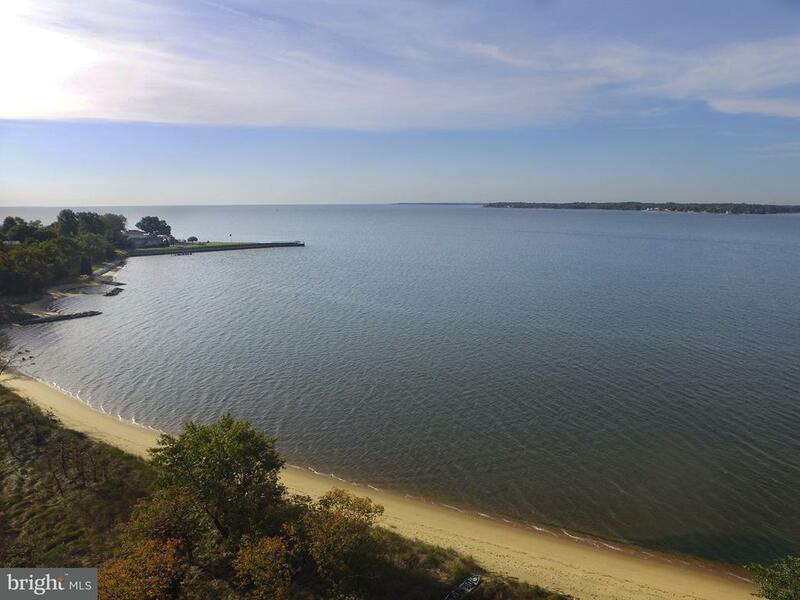 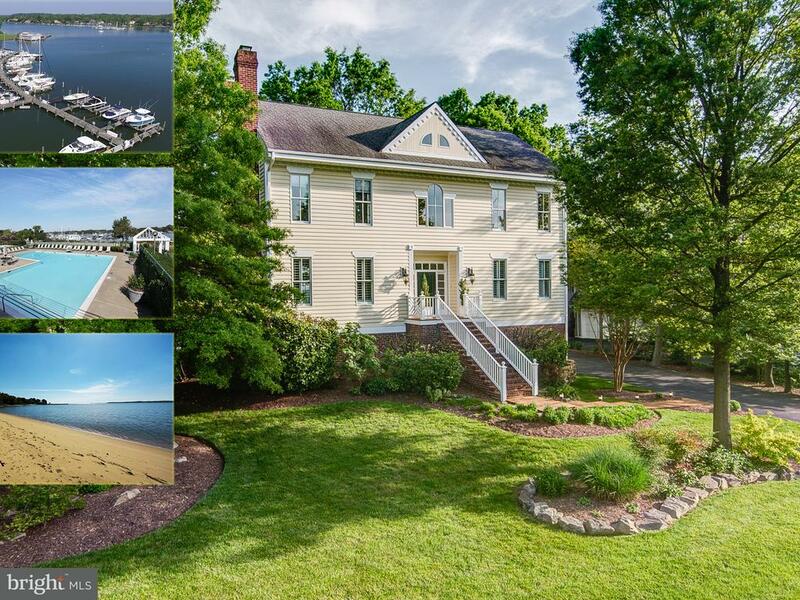 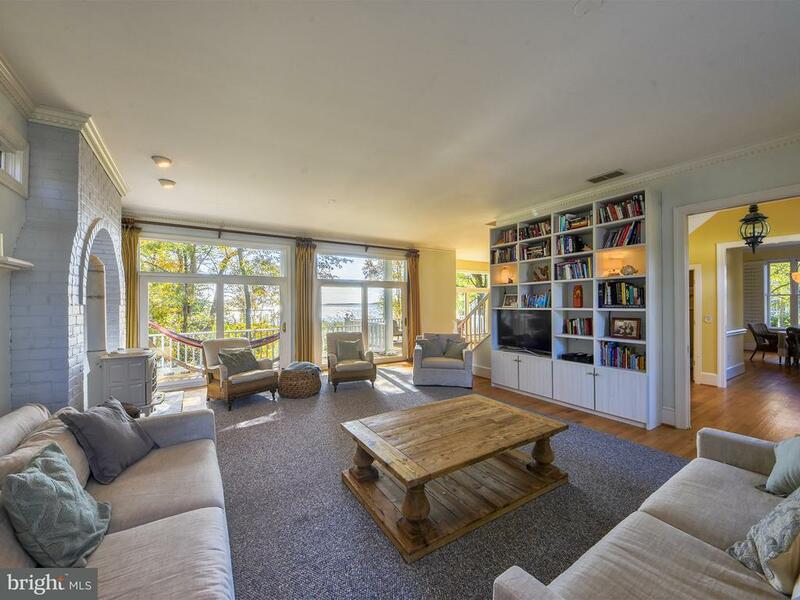 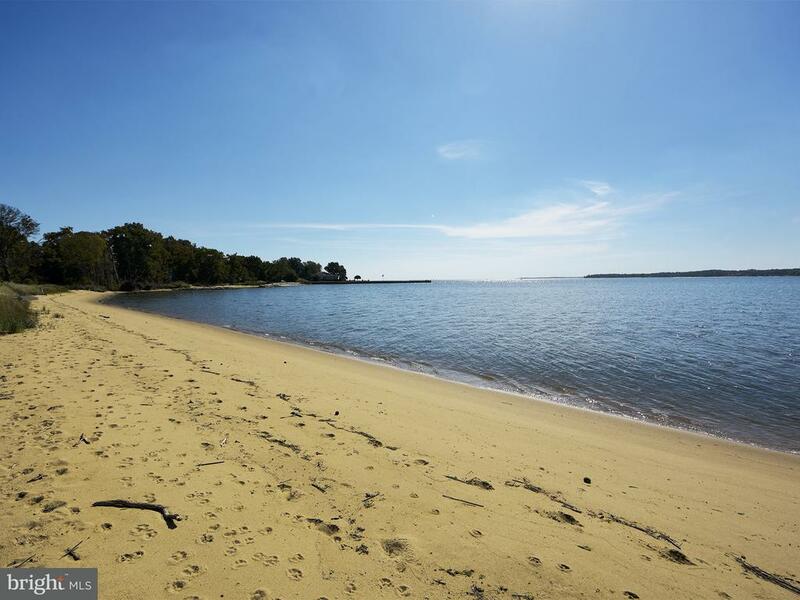 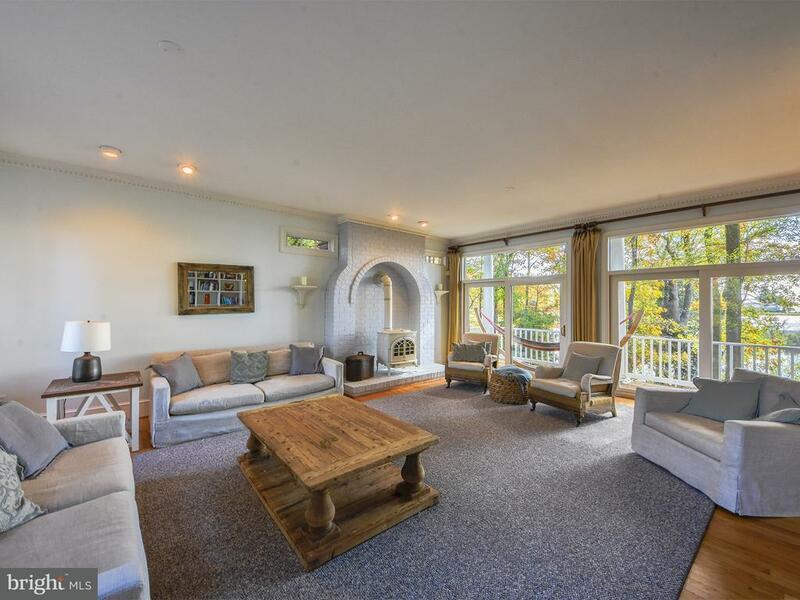 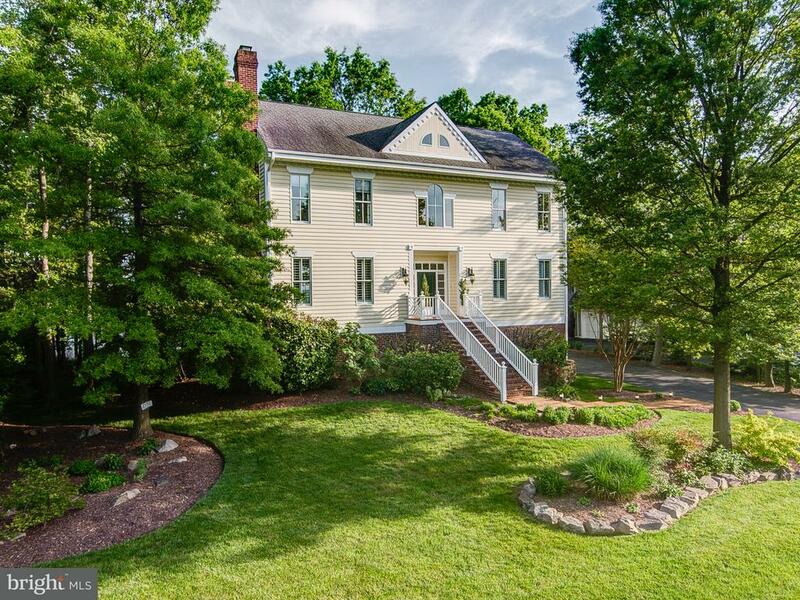 Stunning South River views from recently renovated, 4-level home (3700 SF! 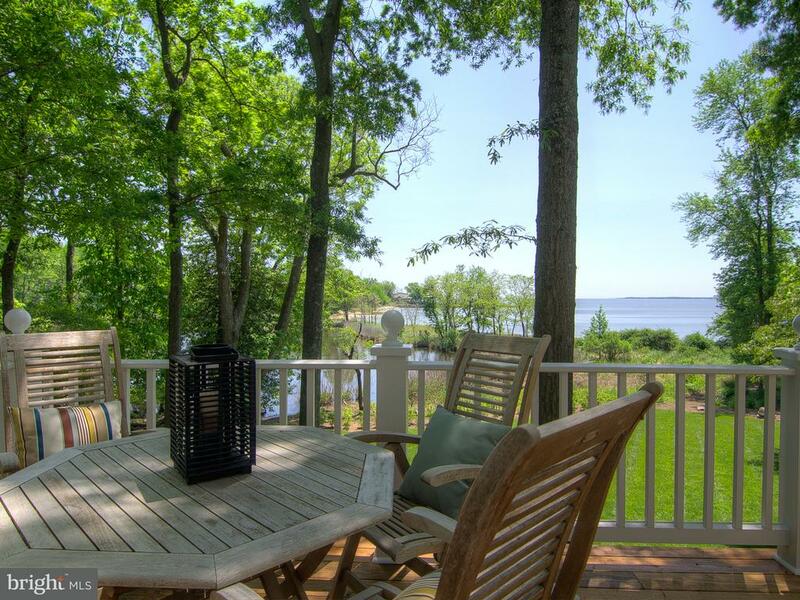 ), just steps from gorgeous sandy beach. 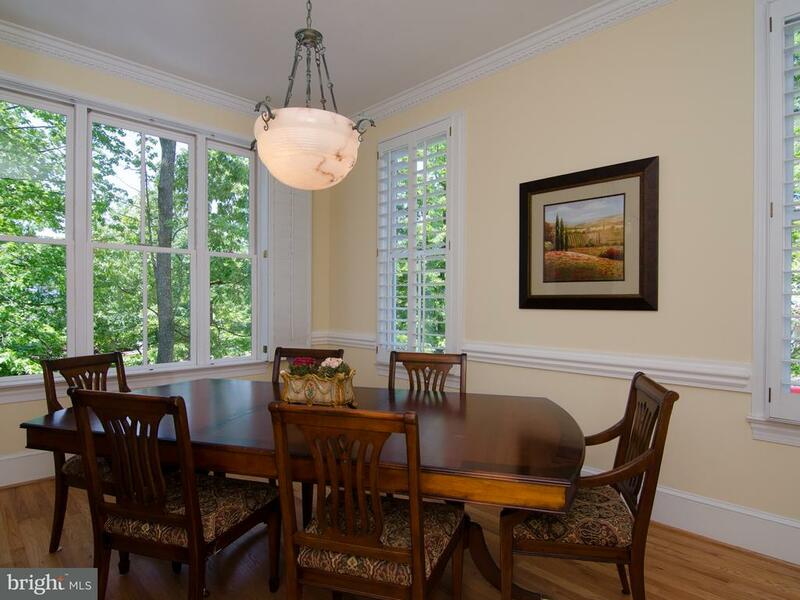 Gourmet kitchen opens to waterside deck, formal dining room & spacious family room w/ wood stove. 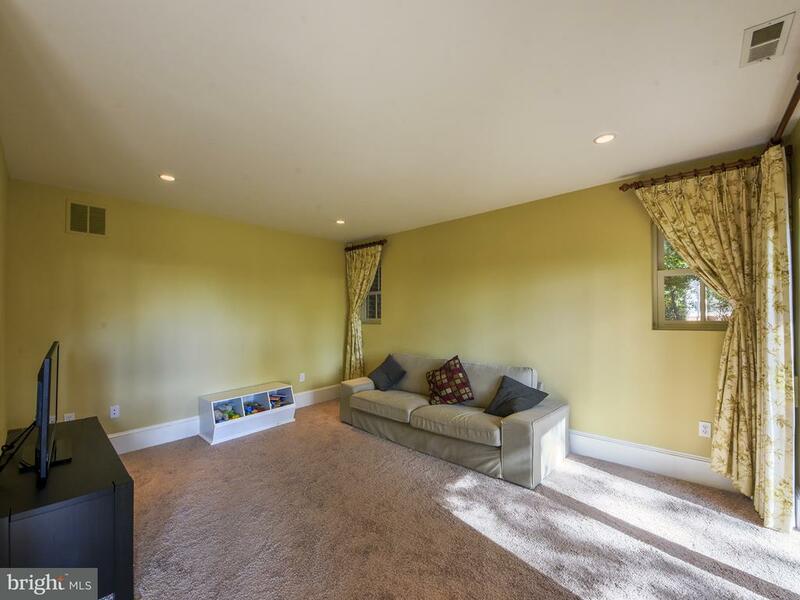 Hardwood floors on main level. 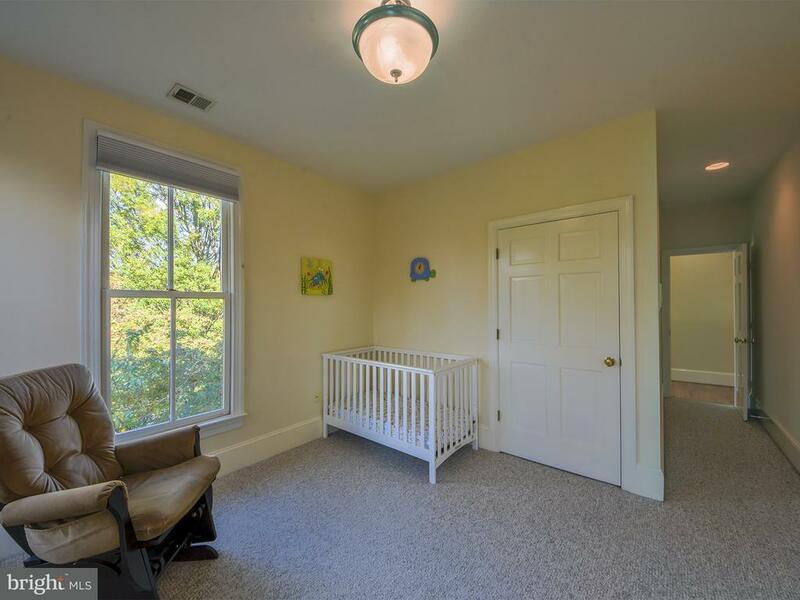 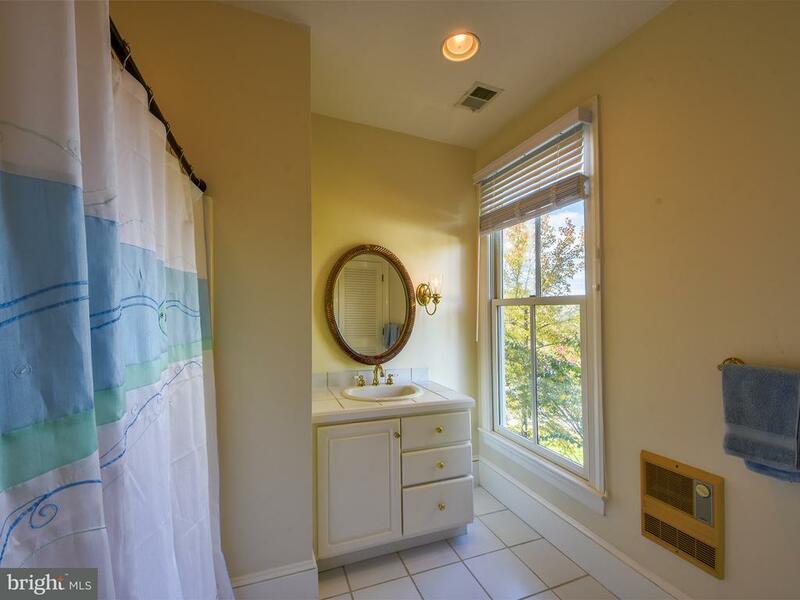 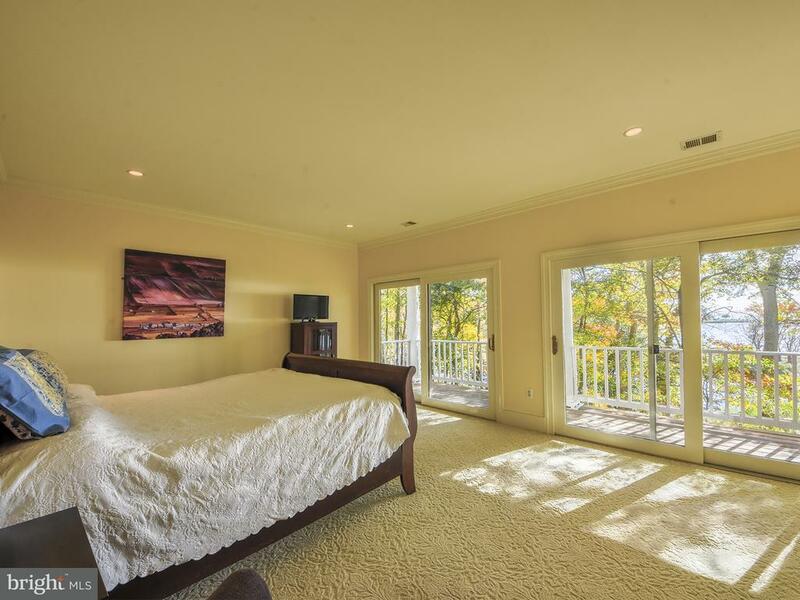 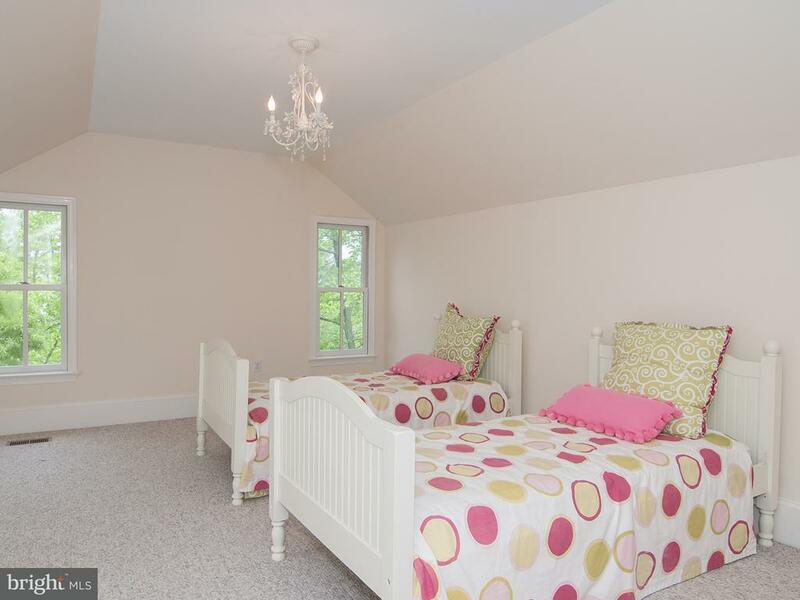 Great master suite upstairs has private waterside balcony. 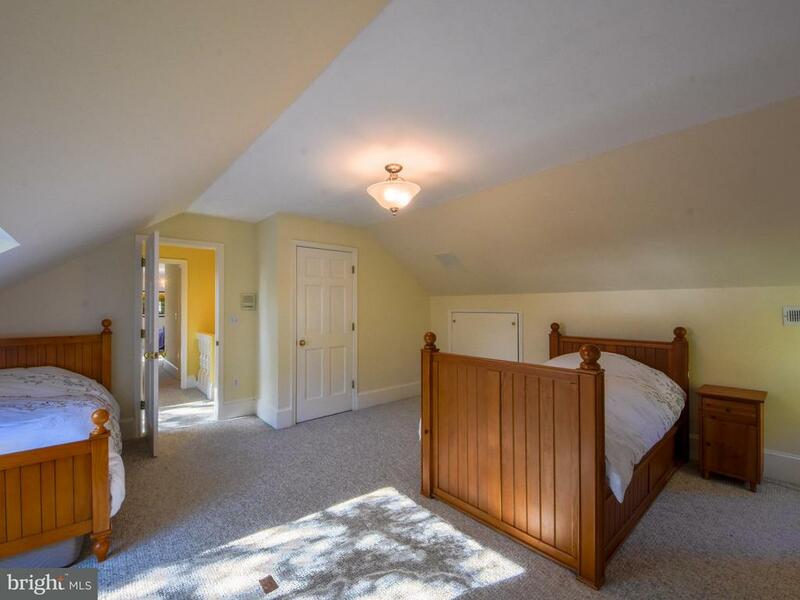 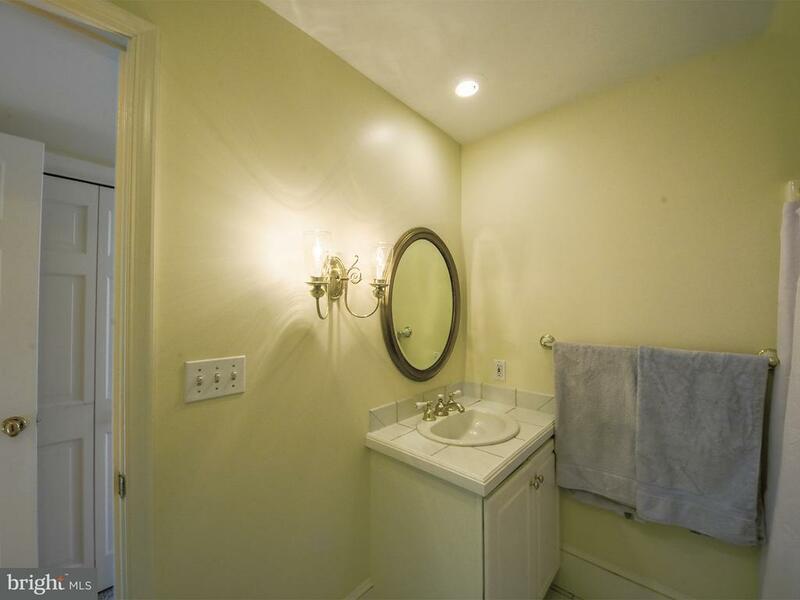 Walk-out lower level suite w/ full bath. 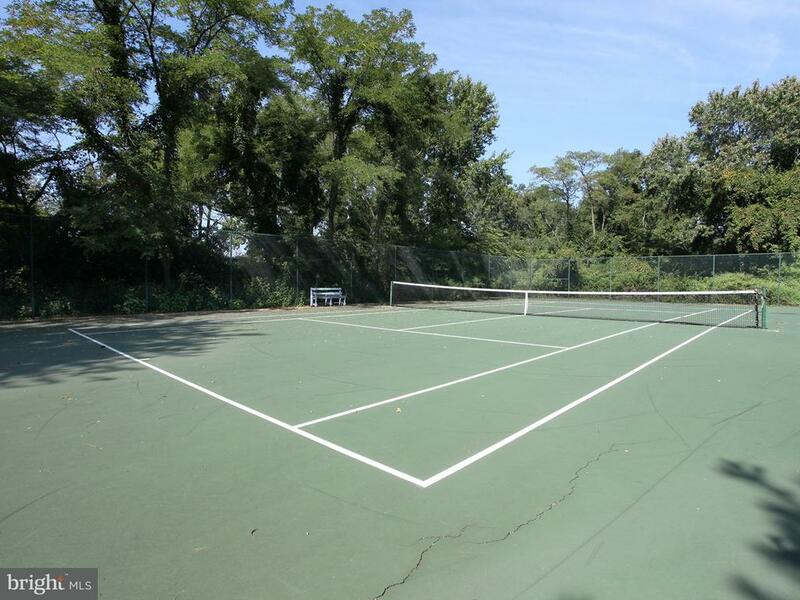 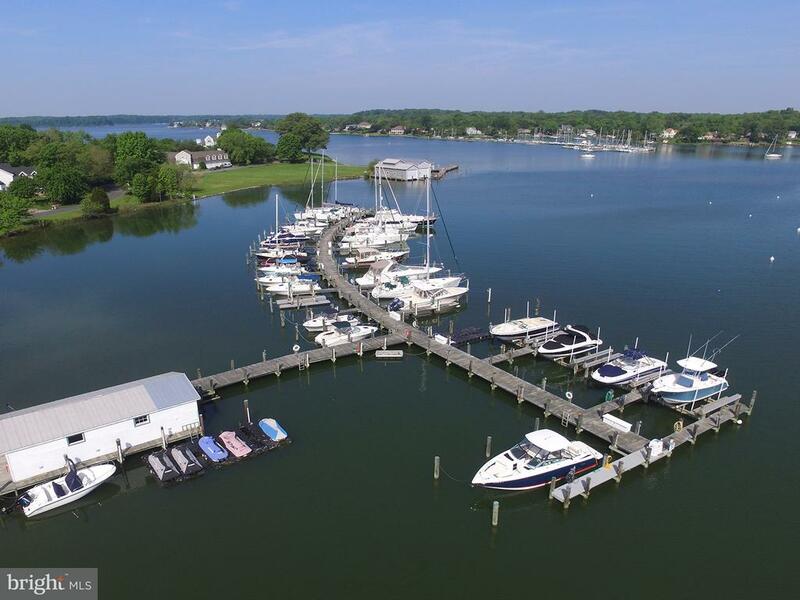 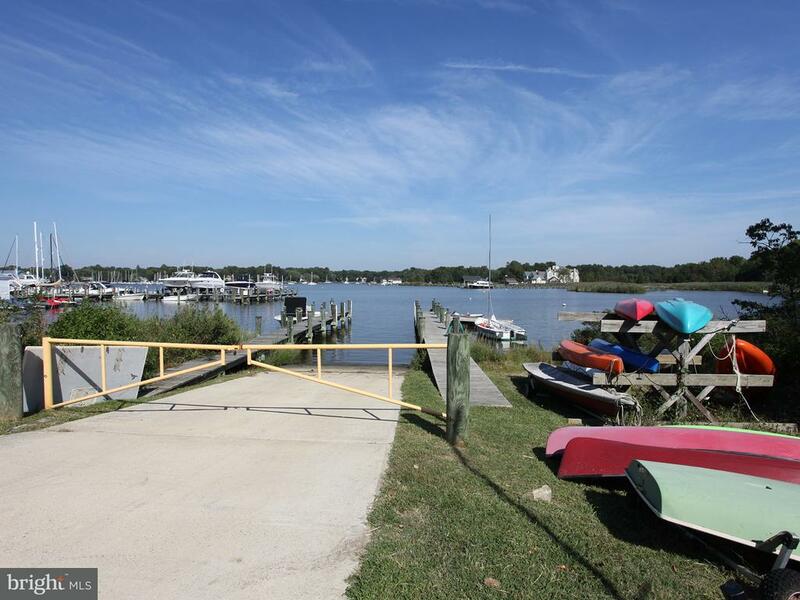 Community marina, boat ramp, clubhouse, pool, tennis.